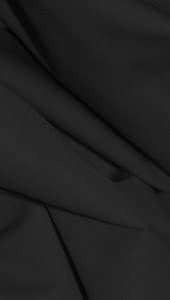 This 220 gsm polyester spandex jersey has a warm hand feel and a brushed finish that is suitable for tran-seasonal wear. 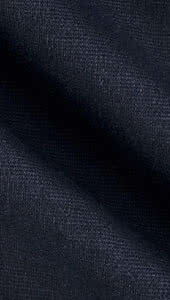 With 8% spandex this knit jersey is very comfortable and will work for a range of Style Arc patterns. 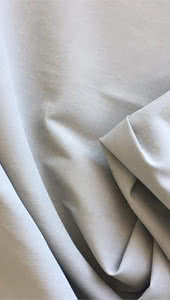 This fabric is available by the half-meter, with a minimum purchase of one meter. 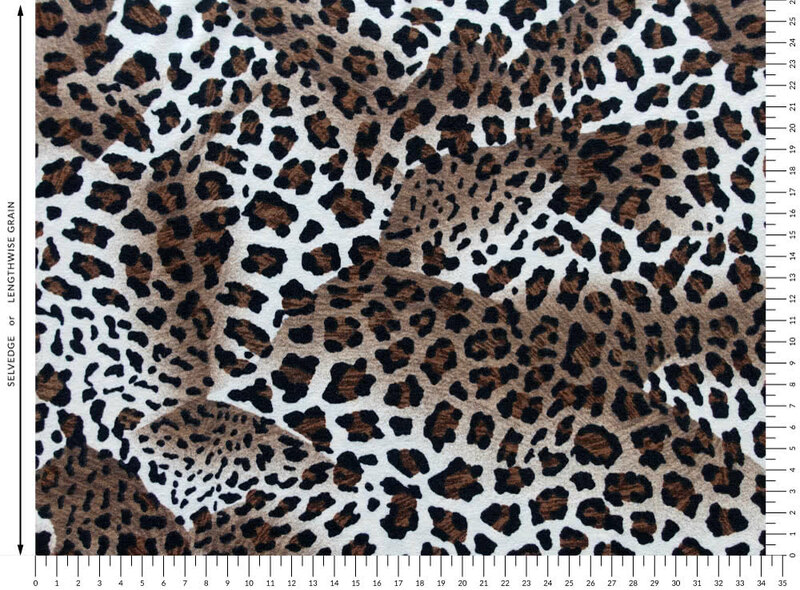 We have bundled this print with some of our most popular easy sew patterns; Rita Ponte Skirt, Laura Legging and our Cruise Club Kim dress. With 8% spandex this knit jersey also works well for: Emery Knit Top, Winnie Knit Top, Gem Knit Tee, Abigail Knit Top, Talulah Knit Dress and Sia Knit Dress. Take a walk on the wild side and pick your fave.